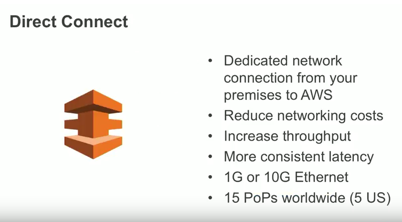 Using AWS Direct Connect, Internet2 and NET+ members can now establish private connectivity between AWS and their datacenter, office, or colocation environment, which can reduce network costs, increase bandwidth throughput, and provide a more consistent network experience than Internet-based connections. 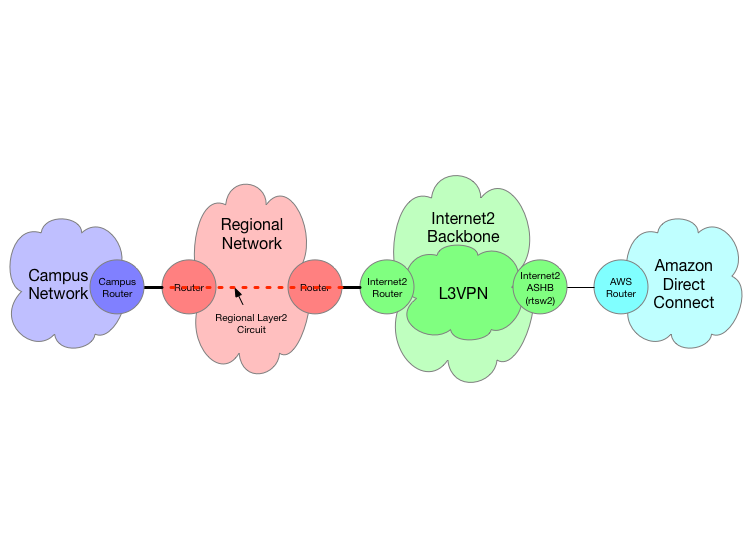 Internet2, a member-owned advanced technology community, provides a collaborative environment for U.S. research and education organizations to solve common technology challenges and to develop innovative solutions in support of their educational, research, and community service missions. We are committed to enabling Canadian public sector customers to adopt cloud computing with confidence, while maintaining compliance with applicable privacy legislation. Recently, we supported efforts related to a Privacy Impact Assessment (PIA) by BCNET, a large government cloud broker in the Province of British Columbia that supports over 40 educational institutions, used to assess and enable cloud adoption for sensitive data workloads in Canada. NJEdge has built a state-wide fiber optic research and education network that is available to all NJEdge member schools. 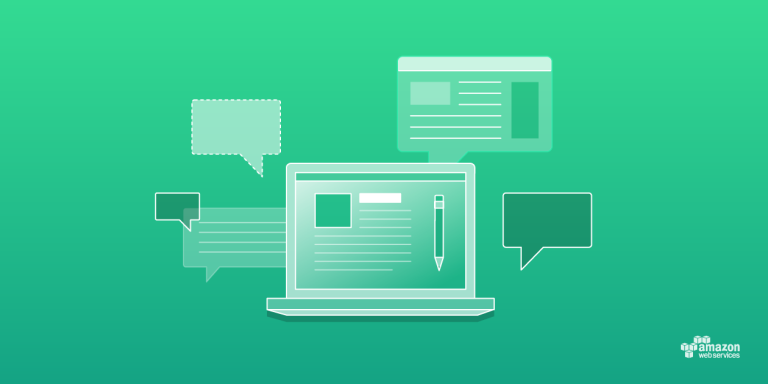 In collaboration with Amazon Web Services (AWS), member institutions can now leverage existing NJEdge connections, or create new ones, and use AWS Direct Connect at a significantly reduced expense to connect to private AWS resources. NJEdge, a Research and Education Network (REN), is dedicated to creating a better world by providing statewide advanced networking, access to optimal technology solutions and services, and insight and expertise in information technologies.